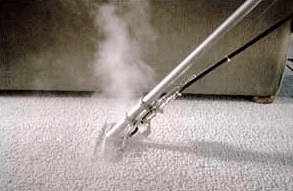 Top notch & affordable carpet and furniture cleaners. The general lifespan of carpets and furniture is about 8-10 years, although cleaning on a regular washing program will increase the lifespan. This is why it is highly recommended that vacuuming and deep cleansing of your mats and furniture are done regularly. With our steam cleaning method we are able to clean your floor coverings, Office Furniture, Lounge Suites, Lose Rugs, and Mattresses. When washing floor coverings and furniture, we only use only SABS approved chemical that effectively eliminates all types of dirt, dust mites and stains. With the Odorise Chemical used this will leave you carpets and furniture smelling clean and fresh. With our Steam Clean Method carpets and furniture will be dry within 2 – 3 hours. Our mat and furniture cleansing services are offered in Randburg, JHB and CPT. Durability: Maintaining your carpets and furniture prolongs their durability. 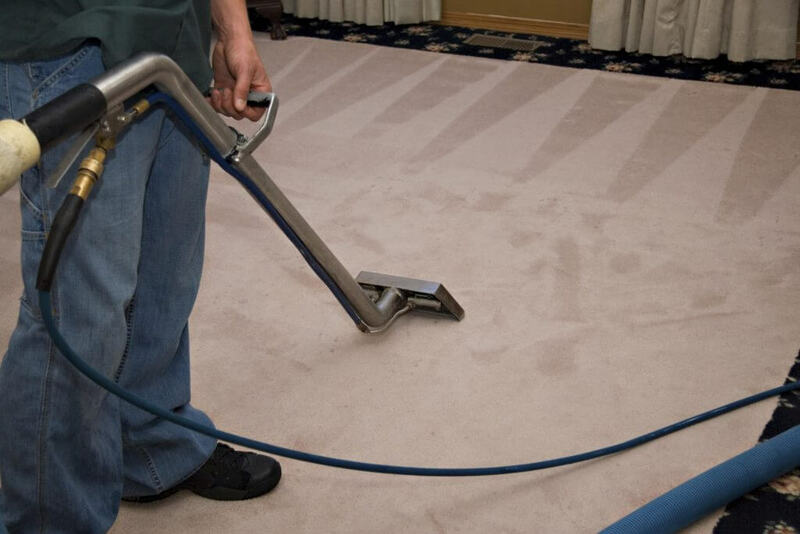 The reason the durability is kept so strong is that when you clean soil particles and fungus that are harmful to the material of your carpet and furniture, it prevents any deterioration from taking place. Healthy and fresh carpets and furniture are also a lot more comfortable to lounge on. Get rid of allergens: it is a well-known fact that pet hairs are more than likely to be caught up in your carpets on and your furniture, as well as smaller pieces of food that we may mess. When we mess these food particles, they get caught up in places on the furniture or carpets that ordinary cleaning products can’t reach, normally this would attract moss and fungus’s which is highly unpleasant. Mold is very common in dirty furniture and carpets which does in fact cause a problem in the respiratory system. Maintain freshness: Food that is hidden in small unreachable places tends to odor negatively. Vacuuming and washing these messes with biodegradable products will eliminate the smell. Leaving your carpets and furniture with food particles in between them will also attract vermin and rodents.